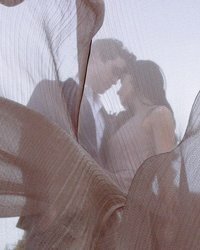 Words cannot describe how pleased we are with Love Story Films. Molly and Luke are amazing creative geniuses. They were so fun and easy to work with, we didn't even notice that they were there on our wedding day. 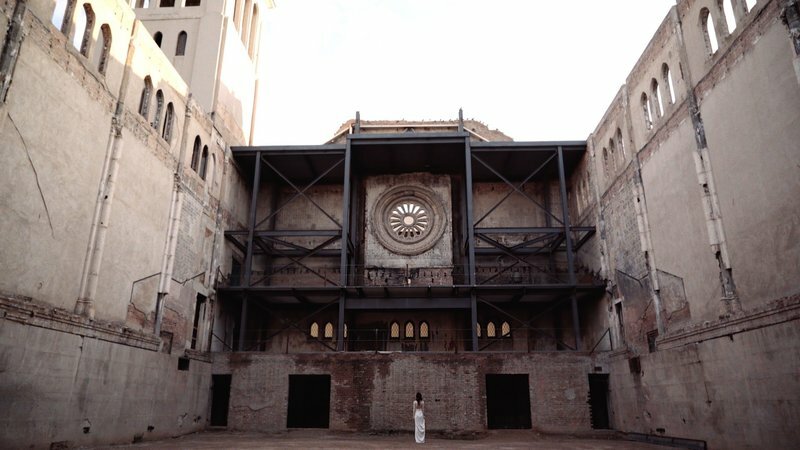 The elements of the video they captured were truly special and the song selection was perfect for us. The day went by so fast, but we got to relive every moment with the video they put together. 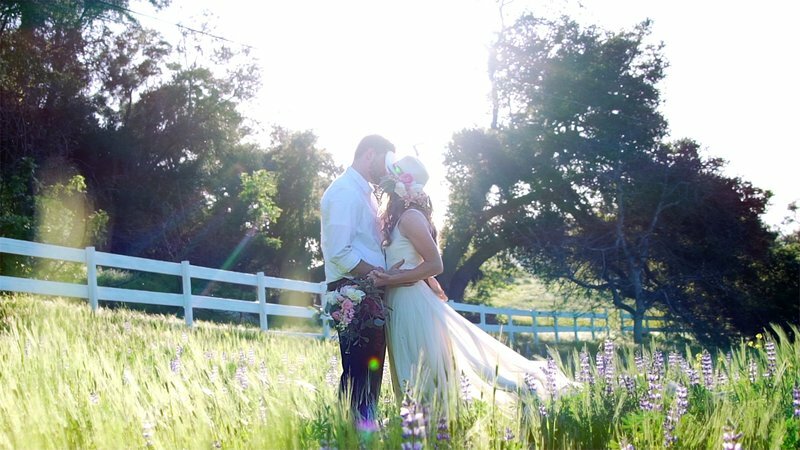 Their style is unique and polished and we could not be happier with our videographer selection. We highly recommend these two! On our wedding day Jason and I wanted to be able to look back and remember all of those special moments that we may have missed on our big day. I had seen some of Molly and Luke's videos and knew that they would be able to do just that for us...I feel like I was way off...they were able to do much much more then just give us those few moments...they were able to put together a film that I know we will cherish for the rest of our days. I couldn't have found a better videographer then Love Story Films. They really made our wedding day a day that we can relive anytime we want! Thank you so much for all of your work guys! 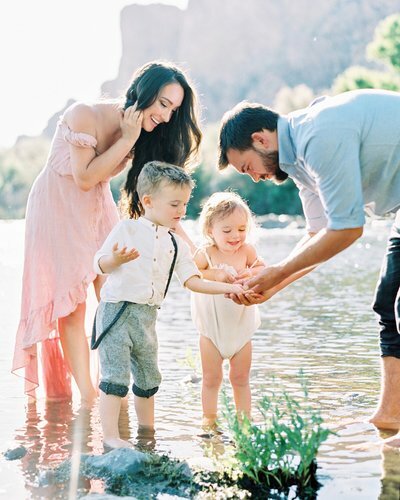 Molly has an incredible gift to capture each and every sacred moment of your special day!!! She is patient,kind and super lovable. Our day wouldn't have been the same without her and her husband capturing all the beauty in it!!! I can't begin to say enough wonderful things about Love Story Films!! If you are looking for an amazing videographer for your wedding or special event - Molly and Luke are truly the Dream Team. Not only are they incredibly talented, but they are so kind, helpful, knowledgable and personable. 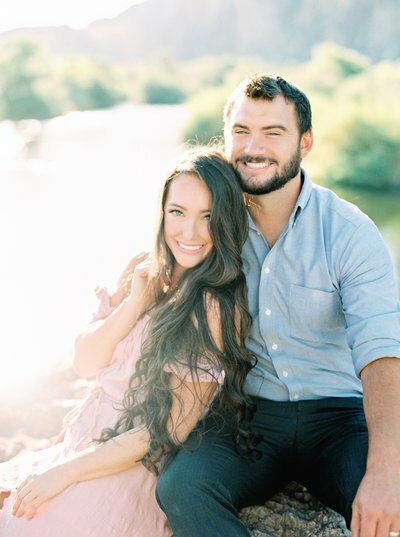 From the very beginning they met with us to get to know our love story and truly make a connection with us as a couple. By the time our wedding came, we couldn't have felt more excited (and more peace of mind) knowing our wedding film was in their hands. Molly films the girls and Luke films the guys to get extra footage which is great. 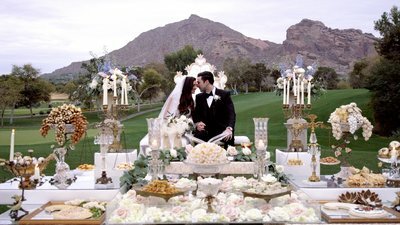 They have an incredible way of capturing each couple's style, love, energy and special day which makes each video so uniquely authentic and personalized - we could not have loved ours more, it was perfect. They gave us such a gift that we will cherish always and it is such a beautiful representation of our day. 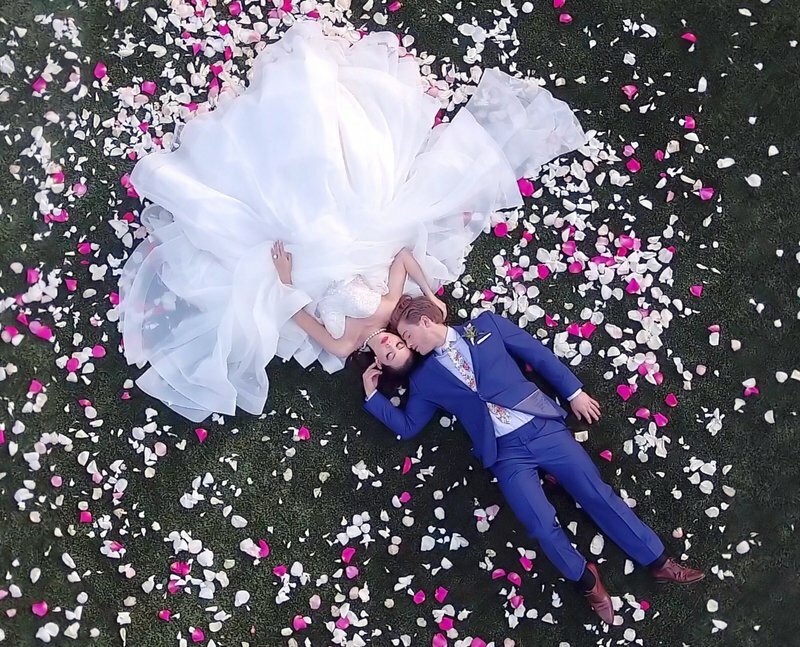 If you're even considering a videographer, look no further than Love Story Films. 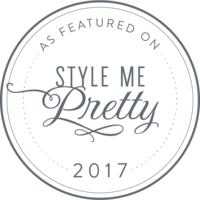 We could not recommend them more! You will love working with them and love your film!!! Every wedding is unique, every request is unique, and every couple is unique. 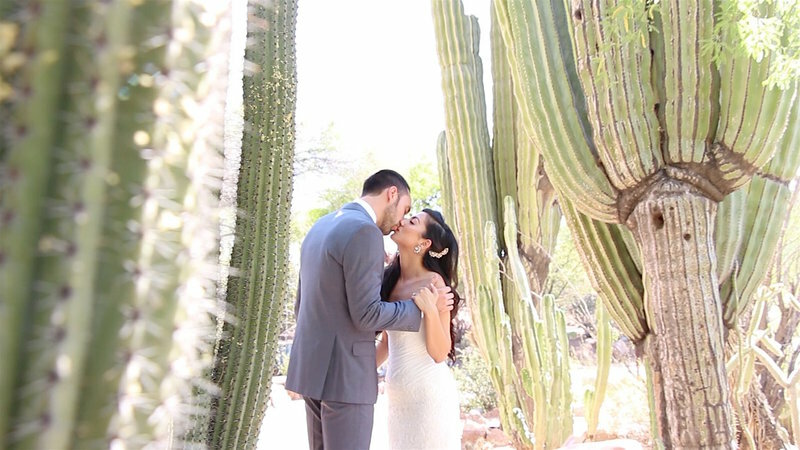 That's why we love being fine-art wedding videographers & filmmakers in Arizona. And that's why we are so excited to hear from you! Fill out the form below, and let's chat about your beautiful wedding. YAY! - Molly & Luke.